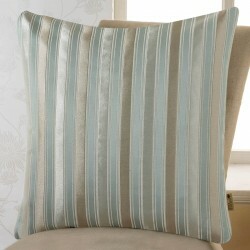 We sourced a beautiful quality woven hand embroidered Stripe design to ensure Ascot Stripe boasts..
A De-luxe finishing touch that will add a sense of exceptional elegance to your home, th..
A De-luxe finishing touch that will add a sense of exceptional elegance to your home, the stunnin..
Less really is more with this opulent design,perfect for creating modern syle or traditional eleg..
A vintage-look design with a natural feel, this is a perfect choice for creating understated rela.. 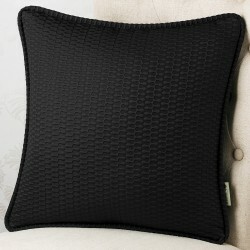 Discover the endless possibilities of mixing these heavy weight woven cushions with patterened or.. 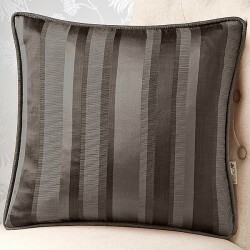 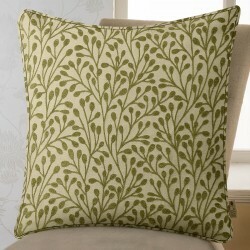 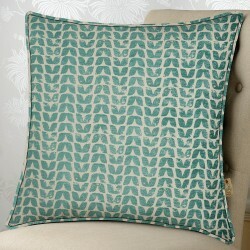 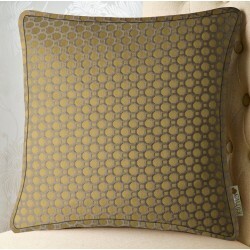 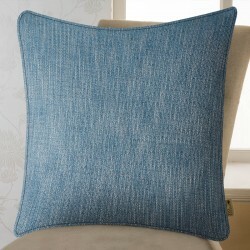 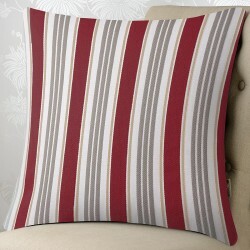 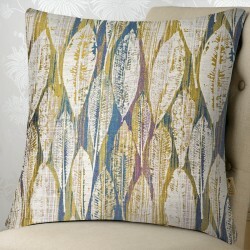 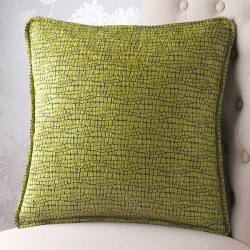 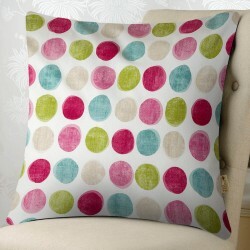 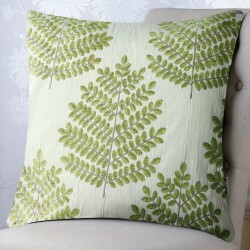 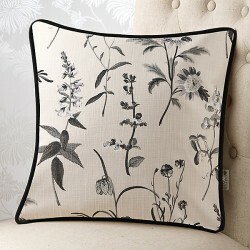 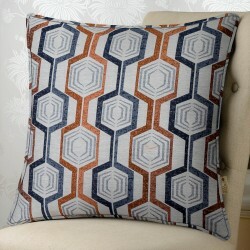 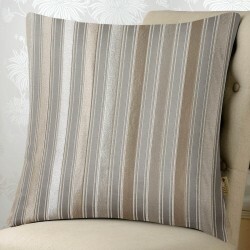 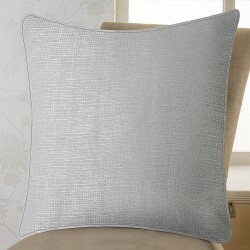 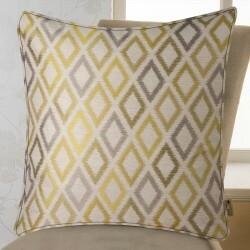 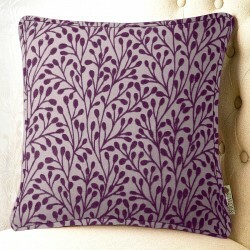 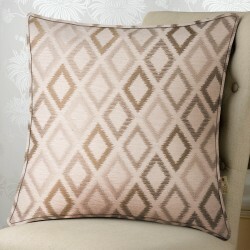 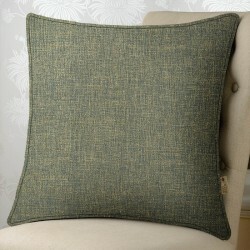 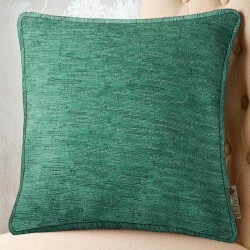 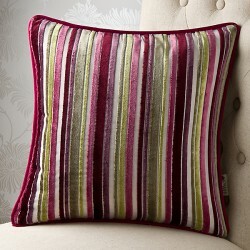 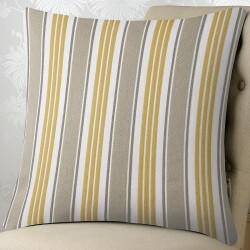 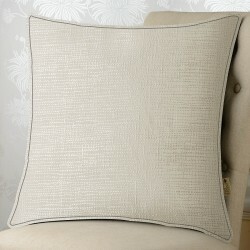 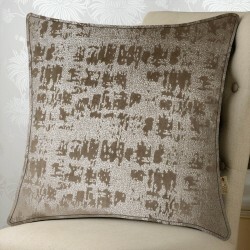 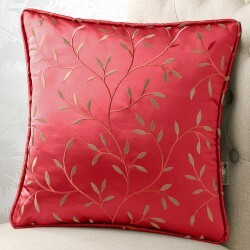 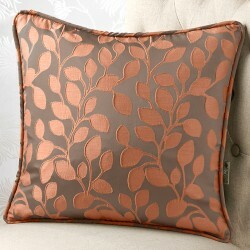 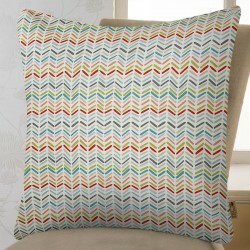 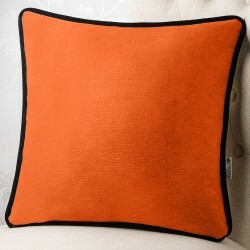 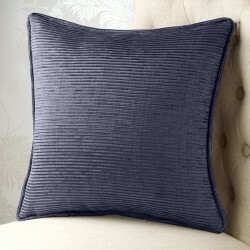 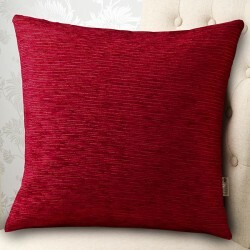 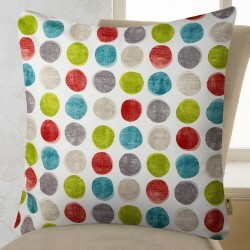 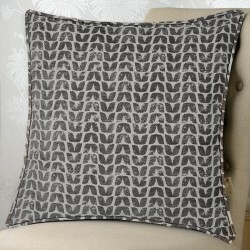 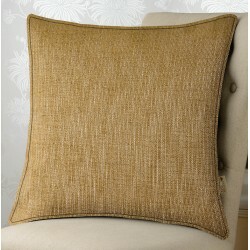 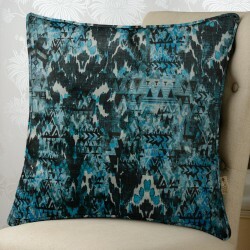 Liven up your room with this woven subtle cushion, featuring a bold watercolour design in five lo.. 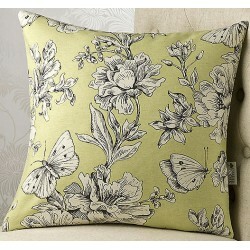 Create the perfect modern living space or relaxed country retreat with a design that.. 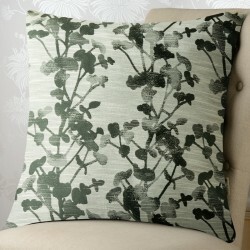 Create the perfect modern living space or relaxed country retreat with a design that blen.. 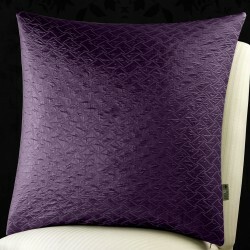 These luxurious brocaded and lavishly embroidered cotton rich cushions, enriched with subtle colo.. 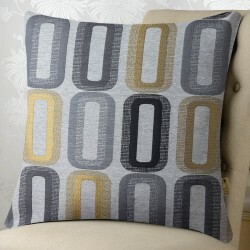 In a choice of 4 colourways, you could add a splash of accent colour in a neutral scheme or mix o.. 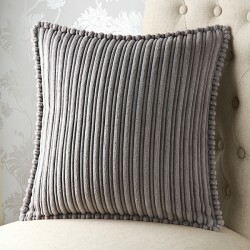 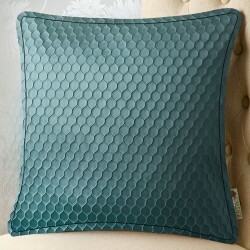 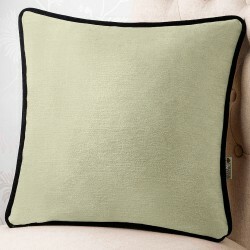 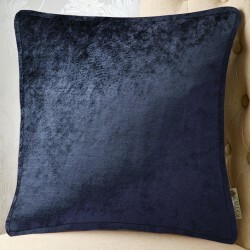 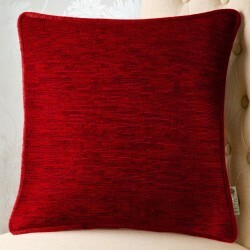 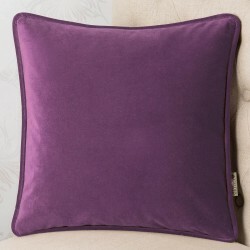 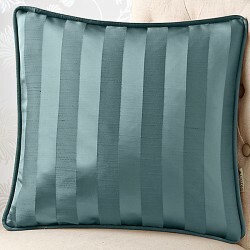 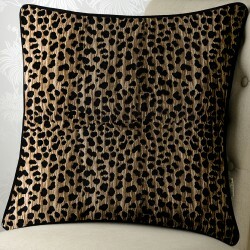 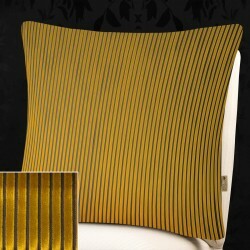 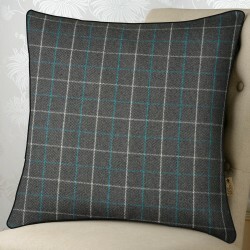 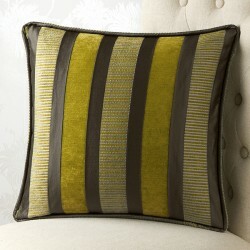 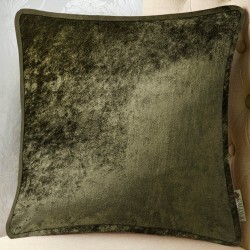 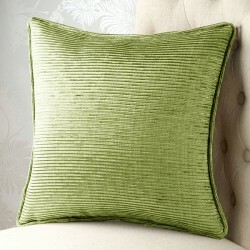 These luxurious, chic cushions are a must, and are sure to fulfill your soft furnishing needs.. 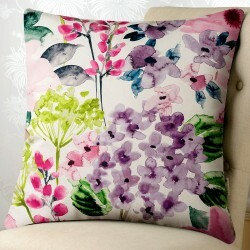 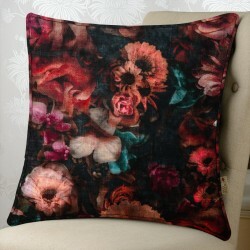 Forget garden - variety prints; this season`s florals burst into life.Large sculpted blooms add c.. 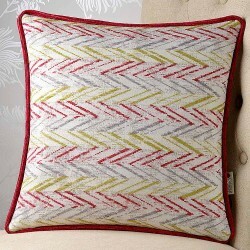 Discover the endless possibilities of mixing these textured cushions self fabric ..
Our chic and contemporary tribute to art deco period, Chevron is the perfect choice for an on-tre.. 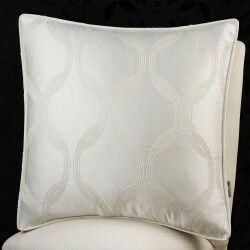 Bold and lavish, Chic takes a classic design and gives it a glamorous twist. 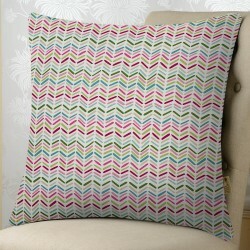 Payin.. 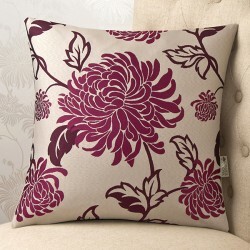 Discover the endless possibilities of mixing stripes and florals with these cotton.. 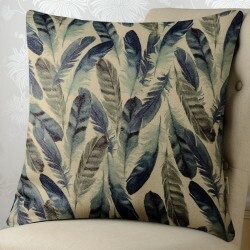 Printed Cushions A Handpicked Wildlife Collection, crafted from nature's finest materials 100..
Emporia Chic and stylish, inspired by the design houses of Europe, Emporia..
Fontaine Drawing inspiration from high-end London hotel interiors, Indulgi..
A key interior trend, we`ve taken the geometric look and translated it into an elegant accessory,..
It`s all about shine and instant glamour, a well designed interior deservers decorative textiles ..
Blending Classic elements with contemporary chic, these luxury chenille cushi..
Less really is more with this opulent design, perfect for creating modern style or traditional el..
We sourced a beautiful quality woven Stripe design to ensure Hatton Stripe boasts a distinctive e..
Soft and sumptuous, Havanna features a subtle metalic background and sheen, it comes in 12 colour.. 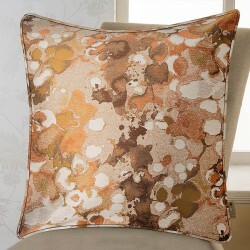 Perfect for the new season and beyond, this beautiful cushion is inspired by nature. 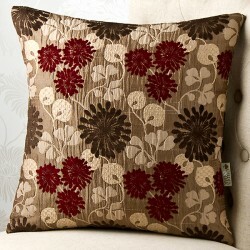 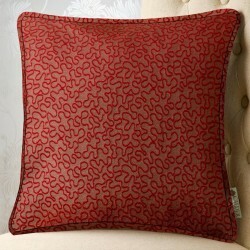 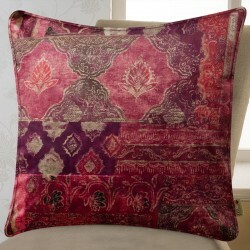 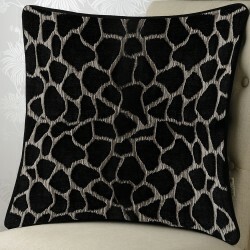 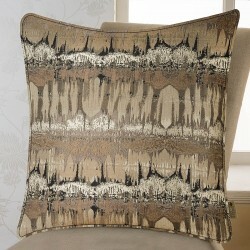 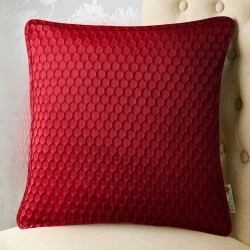 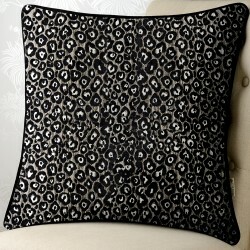 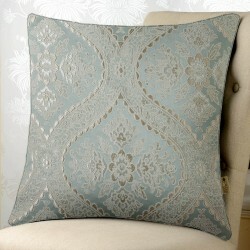 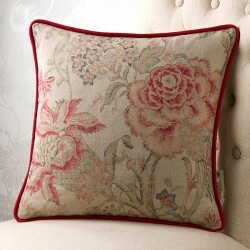 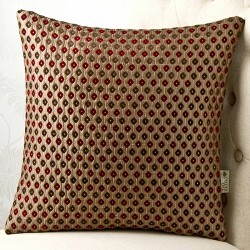 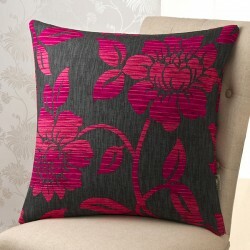 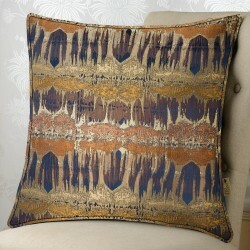 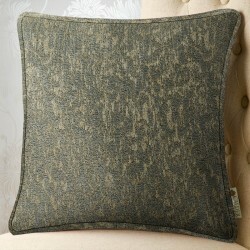 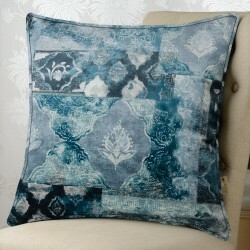 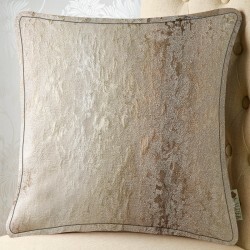 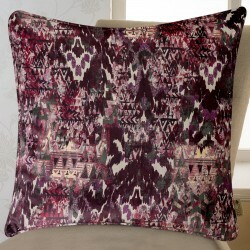 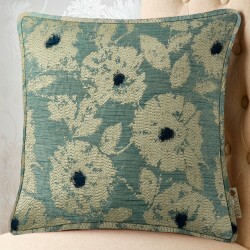 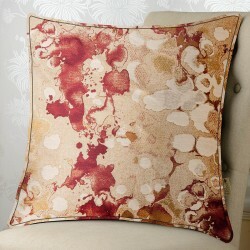 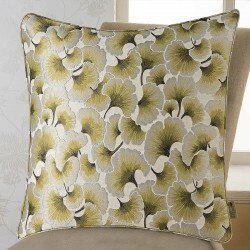 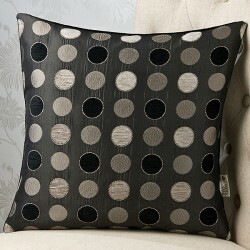 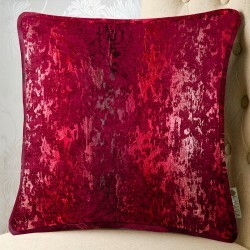 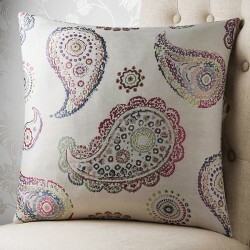 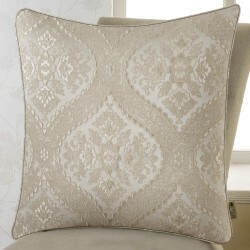 &n..
Encapsulate a look of bejewelled opulence with this striking paisley cushion. 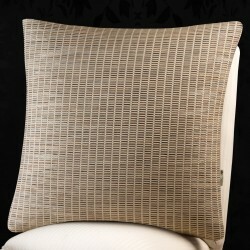 &n..
Refresh your soft furnishings with these super soft, warm, chunky jumbo corded cushions with the ..
Liana Create a luxe ‘boutique hotel’ feel in your home, rich in sleek and sumptuou..
Liberty is one of our best sellers, produced in a high longevity fabric incorporating in a fire..
Listare` If you yearn for a relaxed and indulgent space that appeals to yo.. 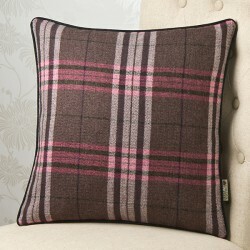 Echoes of the Scottish Highlands and Lakes fill this woven check design, piped in contrasting bla..
Uncompromisingly decadent, create a striking focal point for your r..
We found a new favourite for rustic summer houses. 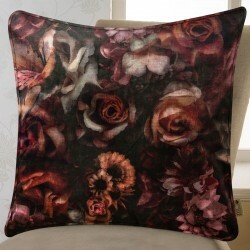 ''MADAME BUTTERFLY'' has that vintage feel that..
An elegant and understated take on a classic floral, this luxurious design comes in a choice of 8.. 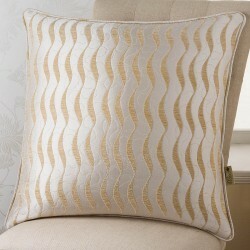 Taking the organic beauty of Marble,this shimmering super soft woven cushion will effortlessly si..
Marissa Treat your home to indulgent yet elegant style that befits a count.. 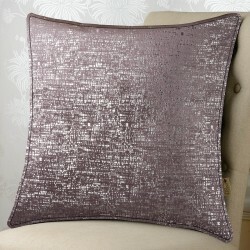 It's easy to create a stylish bespoke look for your home, with these sumptuous woven chenille cus..
Update your living space with our Matrice cushion featuring a woven, embossed & texture..
Mirage Bold and lavish, Mirage takes a classic design a..
All of our designs look great in many different ways - and therefore match so many diffrent style.. 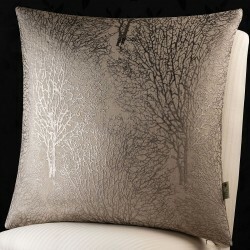 Perfect for the new season and beyond, this beautiful cushion is inspired by nature. 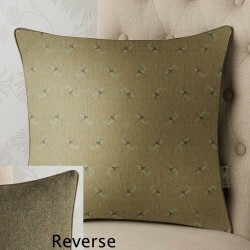 New Engl.. 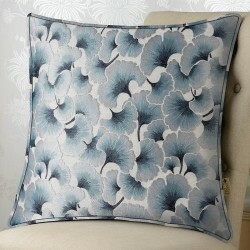 Discover the endless possibilities of having perfectly cultivated patterns ,oriental floral cushi.. 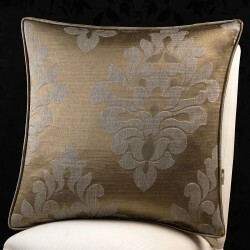 Taking the organic beauty of Oriental Flowers ,this shimmering super soft woven cushion will effo..
Palais A deluxe finishing touch that will add a sense of exceptional elegance to y..
Our chic and contemporary tribute to art deco period, Plume is the perfect choice for an on-trend..